The Schoolyard: Home - An exciting new residential development in the heart of Wandsworth, London. The Schoolyard is now 100% sold. 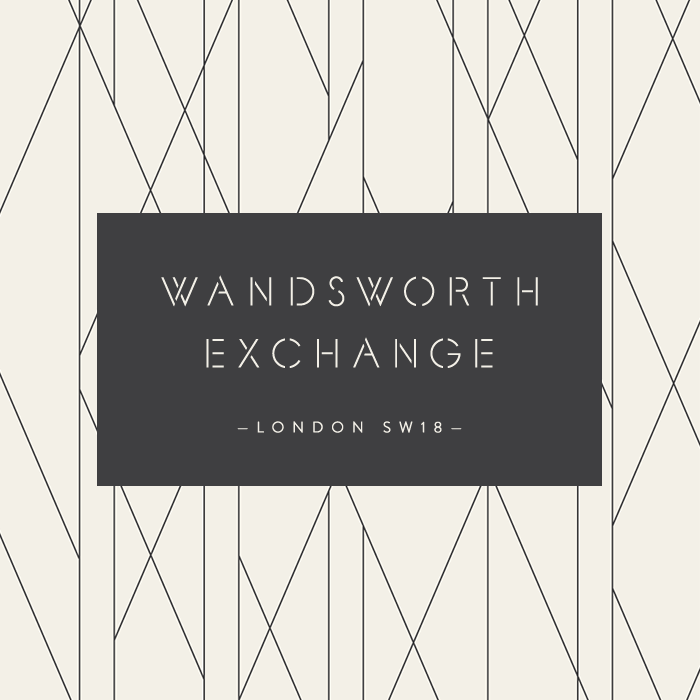 If you are looking to buy in Wandsworth you may wish to consider Wandsworth Exchange. 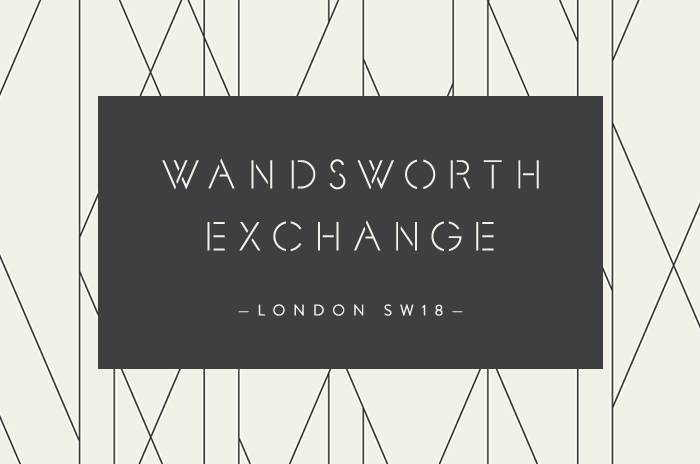 Visit the Wandsworth Exchange website to find out more and register your interest.